You're building or remodeling the home of your dreams and natural light is a priority. We can work directly with you one-on-one, or with your builder, to design and install your custom skylights all in one stop. 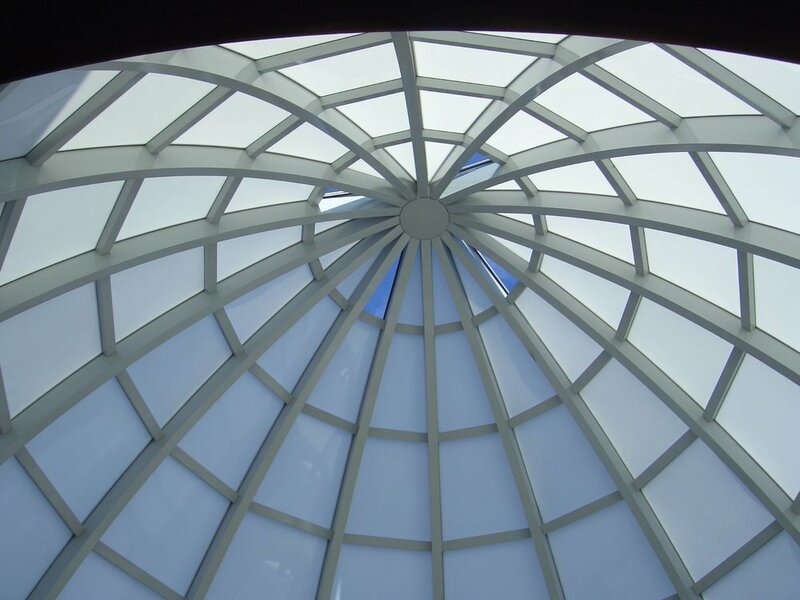 We can be your one-stop shop so you rest easy knowing you don't have to deal with several different companies to get your custom skylight made. We'll help you design it and we'll take it through completed installation, on time and on budget.